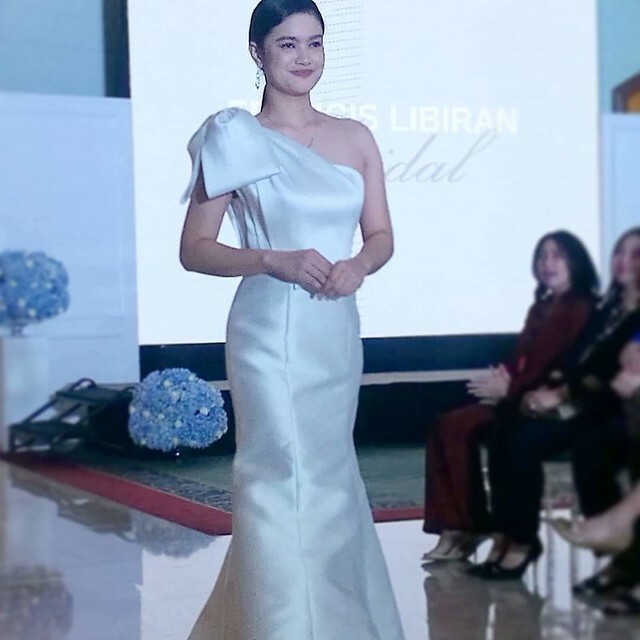 Francis Libiran is a famous Filipino fashion designer whose name I became familiar with as I often hear his creations worn by celebrities. He was featured as a fashion icon on “Profiles with Mitzi Borromeo” on CNN Philippines last October of 2017. 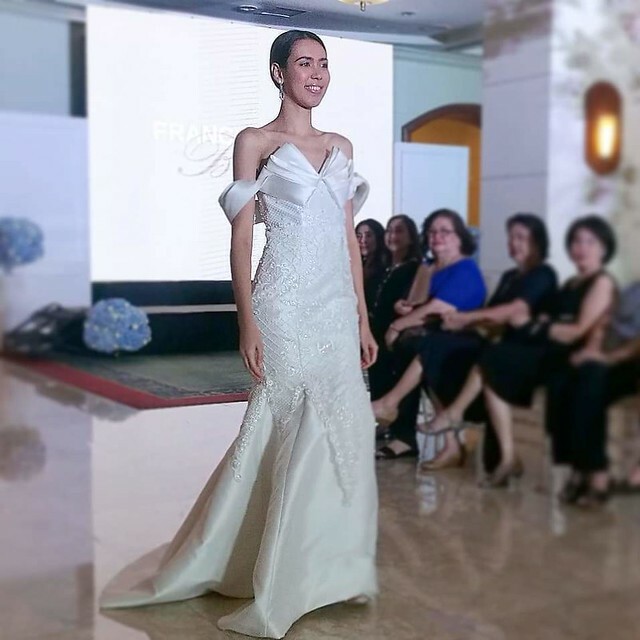 I was excited to be invited to witness the recent Francis Libiran Bridal Show held at the lobby of Marco Polo Davao last July 13, 2018 where his Mon Amour Collection were worn by beautiful Davaoenas. 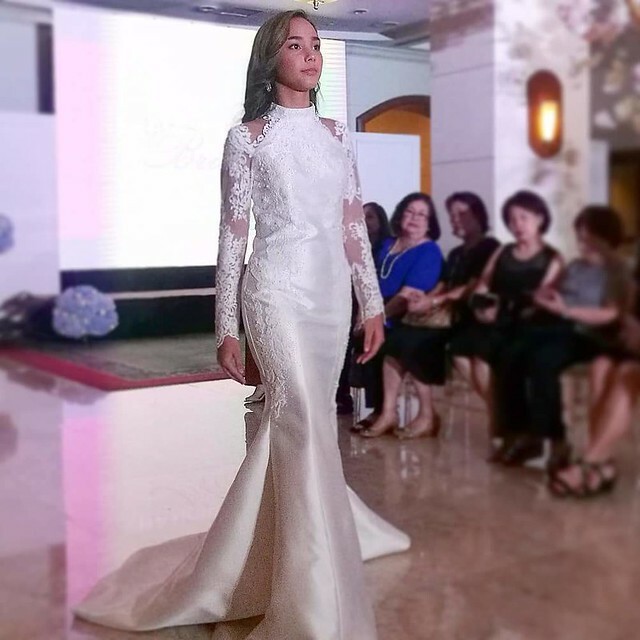 When love takes you to your forever, let Francis Libiran make your dream wedding gown a reality. 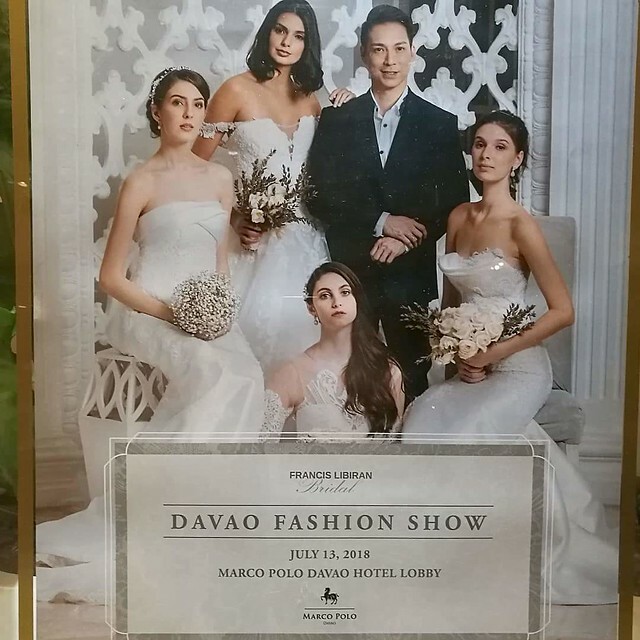 Read on to know more about Marco Polo Davao’s bridal show event with the one and only Francis Libiran. 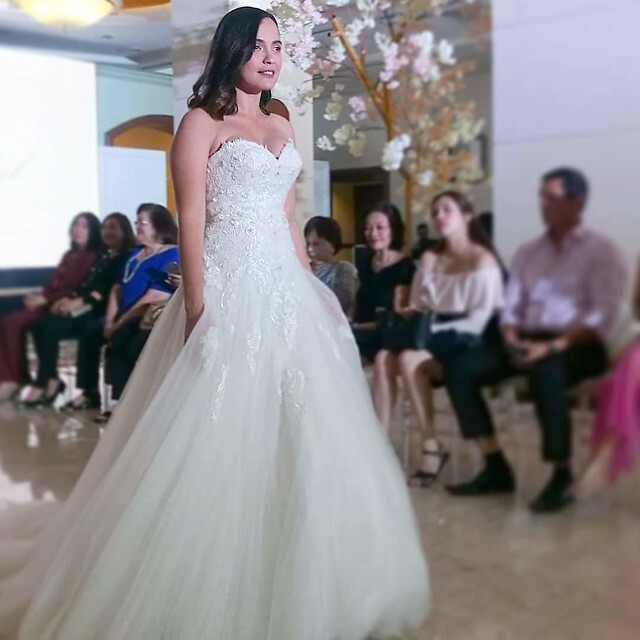 Marco Polo Davao has been the premier venue from simple intimate receptions to elegant themed-weddings since the hotel opening in 1998. The Marco Polo Davao family is honored to witness and be part of thousands of memorable love stories and romantic beginnings in the last 20 years. 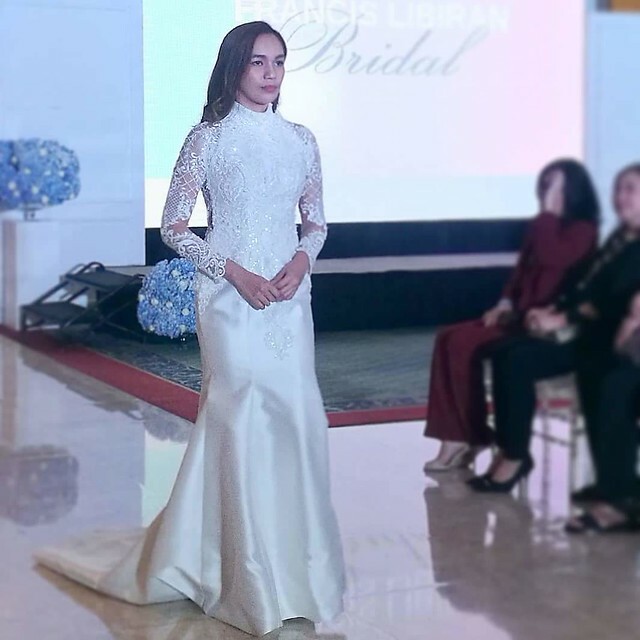 Visit Francis Libiran trunk show at the Presidential Suite of Marco Polo Davao on July 14-15, 2018 when FL brides can get a chance to fit up to three (3) bridal gowns by the one and only Francis Libiran!